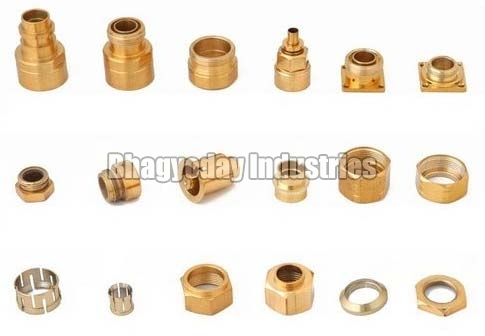 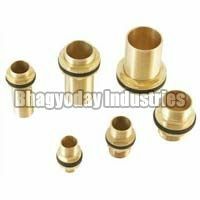 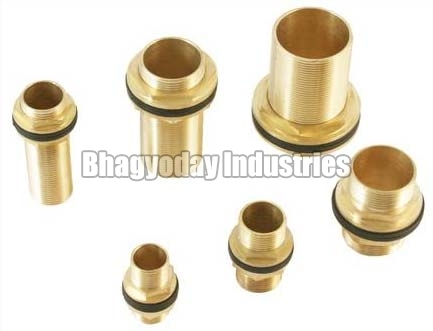 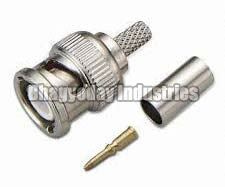 We are Manufacturer and Supplier of Brass Connectors. 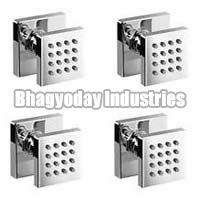 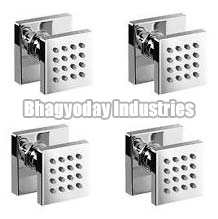 They are manufactured from unmatched quality raw materials and following world class standard. 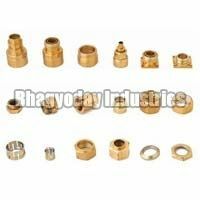 Our valued customers can get it delivered at their doorsteps at their ease and comfort. 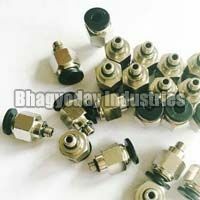 Demand of our product is increasing day by day owing to its precise processing, high effectiveness and immaculate quality. 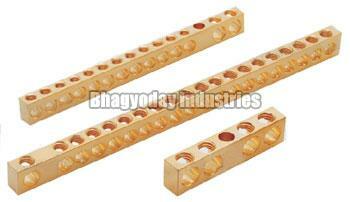 We offer this safely packed product at affordable rate. 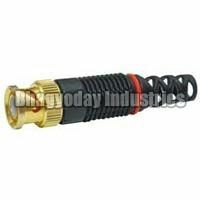 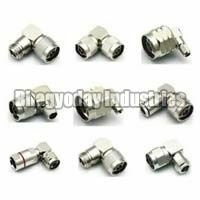 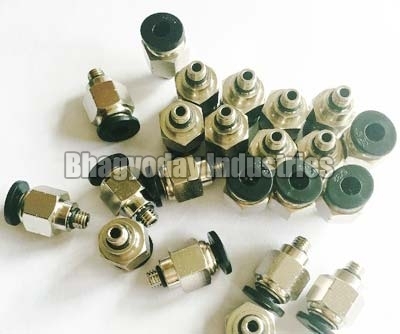 This range includes Brass 716 Connectors and Brass DIN Connectors among many more. 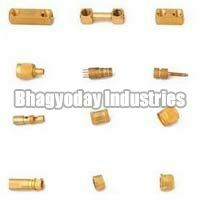 As a Manufacturer and Supplier, we engage ourselves in achieving 100% customer satisfaction. 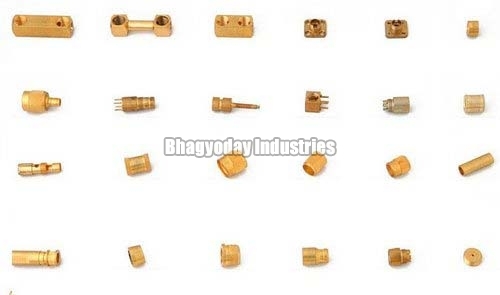 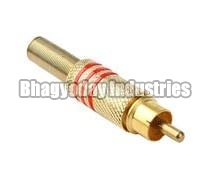 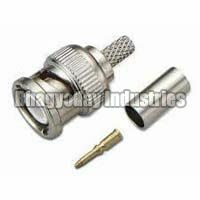 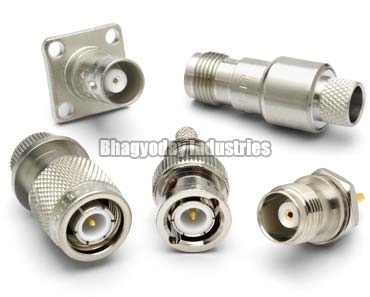 Brass FCPC Connectors are manufactured making use of top notch raw material under guidance of trained professionals. 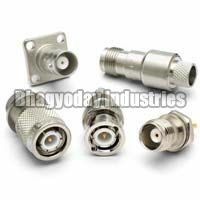 The quality on offer is ensured to be in compliance with the parameters and standards of quality set by the industry. 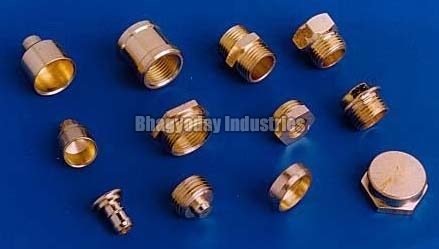 We are a leading Manufacturer and Supplier of Brass TNC Connectors. They are manufactured making use of high grade raw materials. 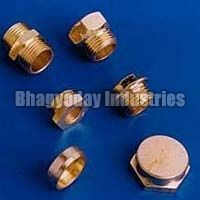 We make them available in different specifications at request of customers. 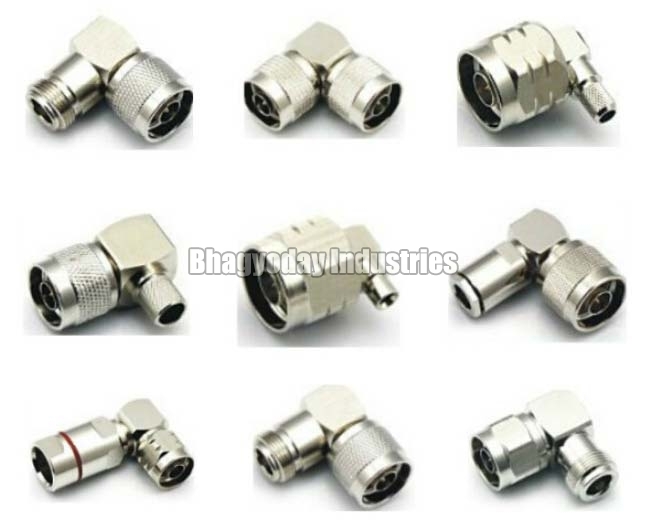 Their dimensional accuracy, precise design and robustness make them suitable for different purposes in various industries.